We tend to think celebrities did everything right to get where they are. It’s once they get to get Hollywood and get money that they sometimes turn to drugs and alcohol. But for some, dealing drugs can be a very strong temptation and a way to get quick cash to feed an addiction. Some of these celebrities left their drug dealing lives behind them when they became celebrities. Others turned to dealing drugs after they became famous, and then got clean and back into honest work again. You won’t believe which celebrities on this list used to be drug dealers. 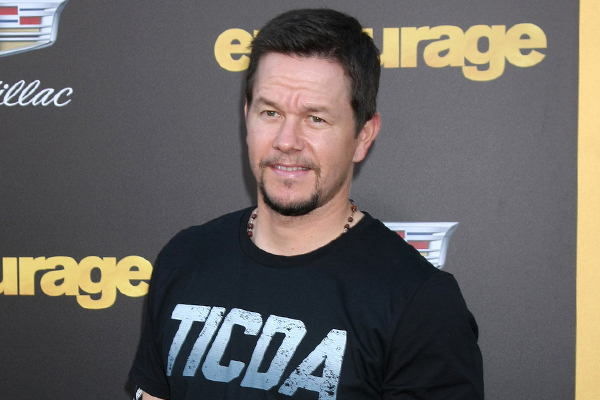 Mark Wahlberg is one of the biggest celebrities in Hollywood today, but even he had a rough past. As the youngest of nine children, he didn’t always have an easy life, and he got in with a bad crowd. He started doing cocaine and dealing drugs. When he was 16 he was arrested and put in jail for 45 days for selling drugs. The experience was the wakeup call he needed to get his life back on track.